When Oakland native Astronauts, etc. first appeared on here, I was pretty impressed with his vocal range and style, it wasn't exactly something I heard before. 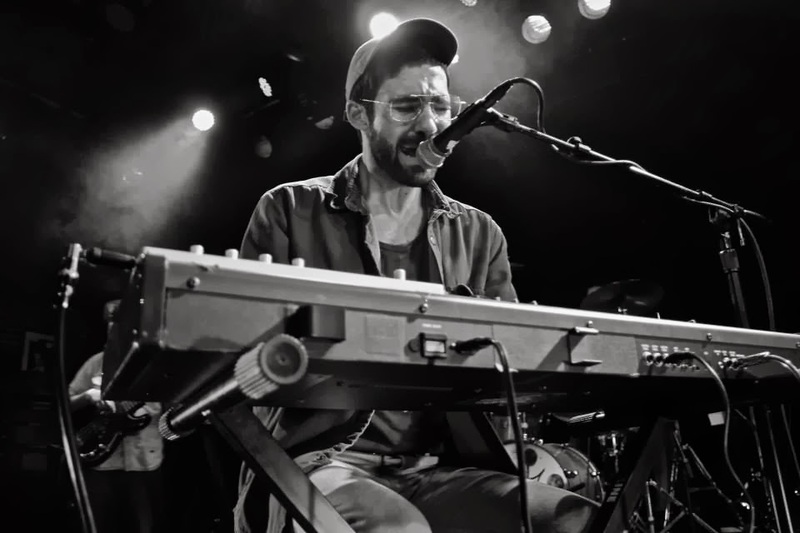 Although it has been awhile, Anthony Ferraro has returned with a cover of Caribou's "Odessa." It begins very stripped down with the focus on the vocal work, but then the instrumental continues to build around him. This song is part of a covers compilation slated for release on February 11th as a front-page feature on Bandcamp.com. The compilation was put together by a collective known as non•market. Stream below.